Just listened to Lewis with Frank. Started off asking how it feels that he wasn't initially recruited by Crews. Lewis said he always played with a chip on his shoulder but reiterated that "it's all love now". In regard to his eligibility, he said he played over the minimum amount of games to redshirt last year, and even though he didn't play this semester the whole year kind of counts as a wash. He said they're fighting to get a waiver for him, should get more news on it this week, and would be happy having one year left and playing this upcoming season. Last they kinda talked about Tatum and Lewis said he talks to him almost everyday and is hoping to go see him in the playoffs this year. Anyone know if Petty (or any other transfer who is leaving after a coaches firing) has a better shot than in recent years to get a waiver and play right away? 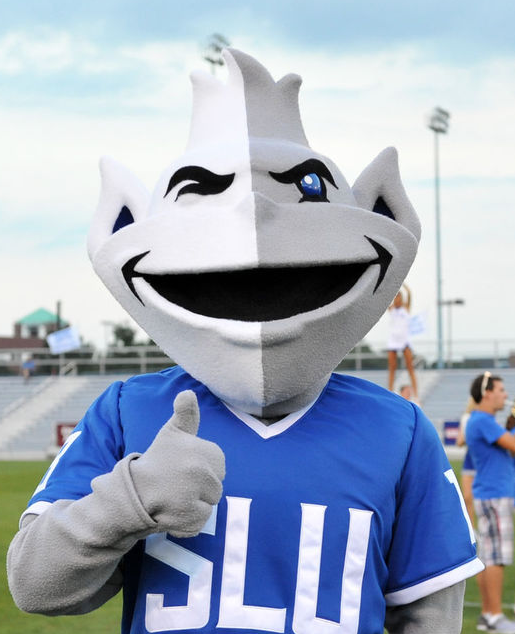 https://www.change.org/p/saint-louis-university-send-the-slunatics-to-the-ncaa-tournament Any signature would be appreciated! Anyone got a lot of airline miles that I can cop?